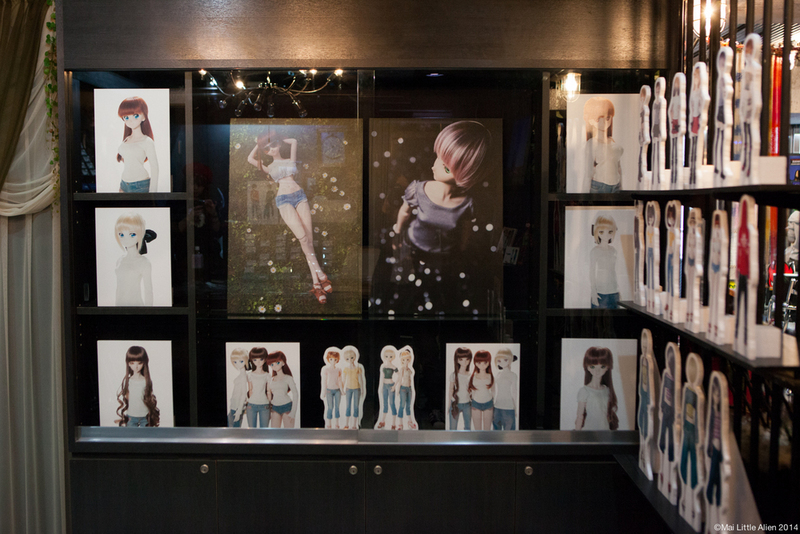 A series of photos from the solo exhibition "Indigo Dream." February 2013 at the Art Shop & Gallery Tourbillon, Osaka, Japan. 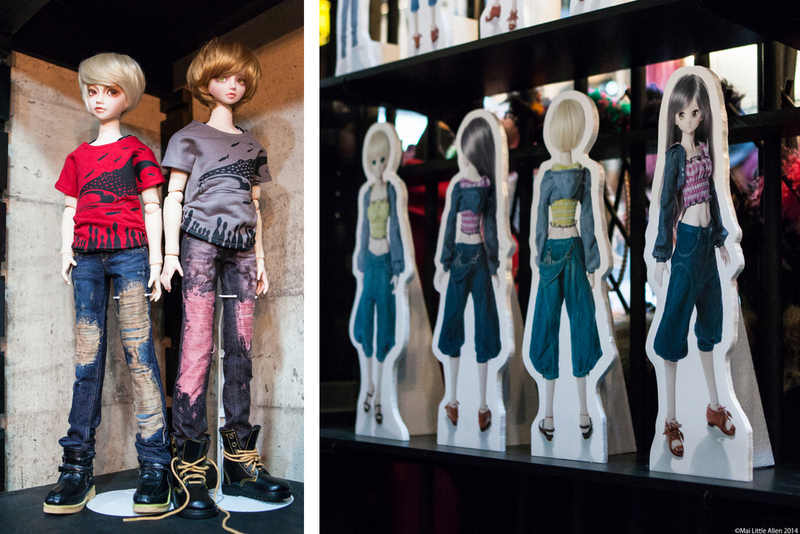 Exhibition included original doll jeans on dolls, large photo panels, and store-style pops. 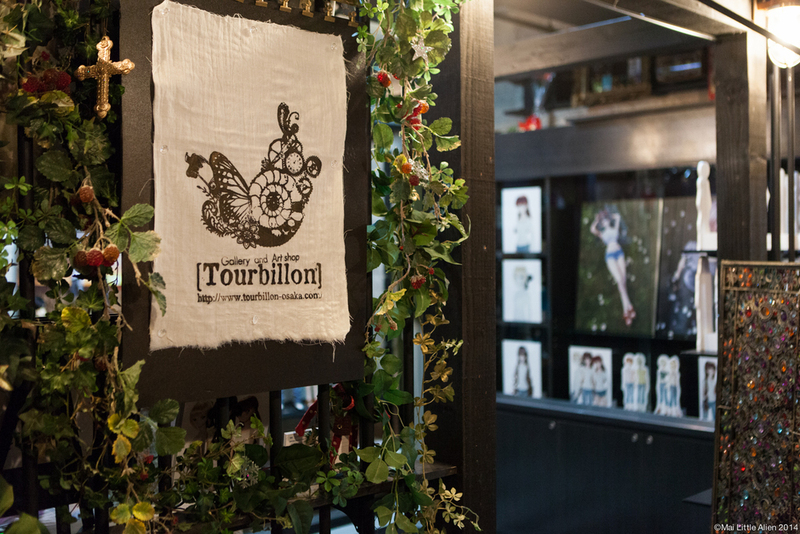 Thank you very much for your great support, and a very special thanks to Miyu-san from Tourbillon.